If you’ve been reading my blog for a while, I’m sure you already know how much I love my minty / blue nail polishes. I absolutely love how they look on me and I wear them all year round. I know that some people think these shades are too daring and they’d never wear them (*cough* my best friend) but I am absolutely obsessed with them and I think they are a fresh change to your normal pink or red nail polish, which can get a bit boring sometimes. What do you guys think? Have you tried Blooboo before? 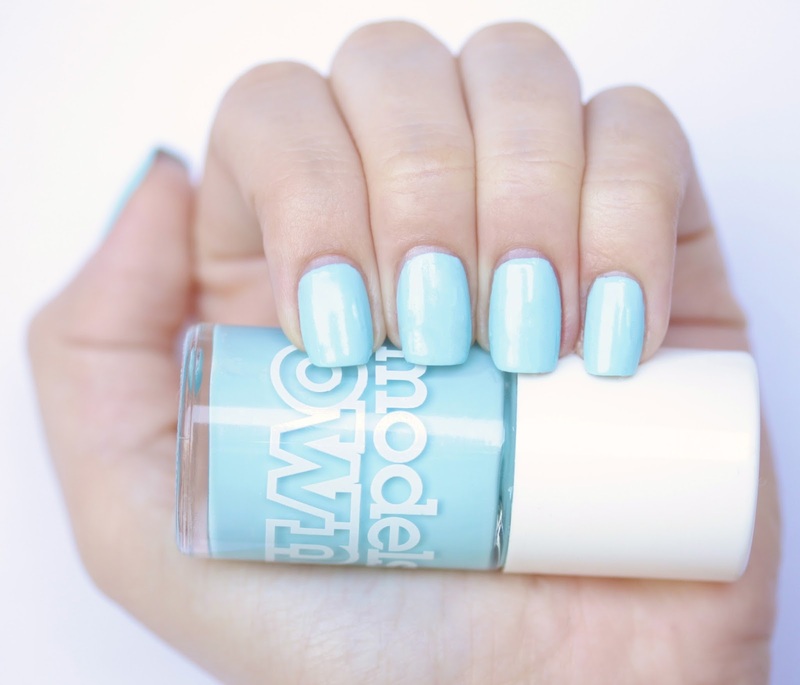 Which is your favorite Models Own nail polish? Do you have any suggestions on how to prevent the appearance of the annoying bubbles I tend to get? Цветът е страхотен и аз не съм виждала точно този цвят досега. Hey hun, the pastel colour is gorgeous. I'm not sure why your experiencing bubbles, I did experience it once with a nail polish and found that the cap wasn't closing tight enough, so it was exposed to too much air. Not sure if you have the same problem though, xoxo. This is such a lovely colour! 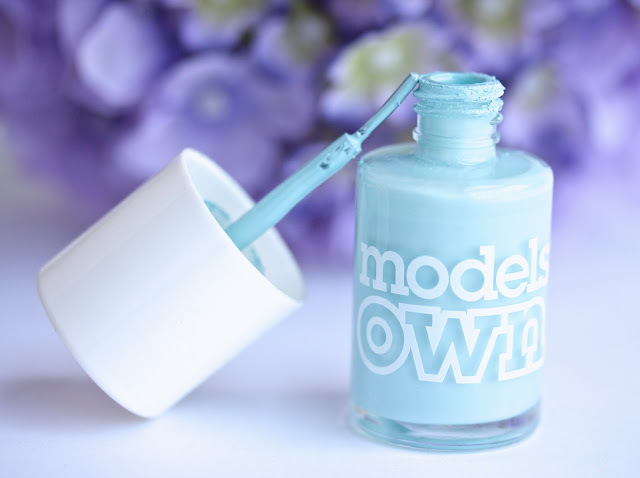 i've never tried a Models Own nail varnish, but how bright and nice is this one? Beautiful color, and wonderful thorough review, as always! I've never tried Models Own but the bubbles would definitely bother me too. But I'm always willing to look past those irritations if the color is spot on! Absolutely love that colour! Anything pastel is pretty. Such a lovely colour, so cute! 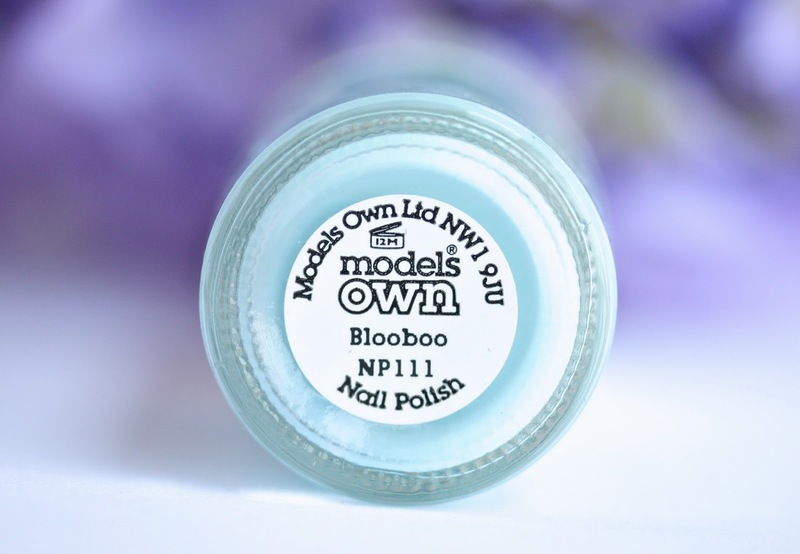 I LOVE this color, and I really want to try Models Own nail polish because they seem so opaque! This is such a lovely colours, I tend to stick to Essie nail varnish because I love the formula so much! omg this is one of the prettiest blues I have ever seen in my life!! Such a pretty colour! Pity the formula doesn't work sometimes! Ohmygosh this is such a gorgeous colour :) love it! Oooh!! I love this color!! I've never tried Models Own colors...are they not sold in the US? But that color is GORG!! Love this colour, pastel blue's are gorgeous! Gorgeous colour! Bubbles tend to happen in heat or if you shake it too soon before applying. If it's a hot day put it in the fridge for a while before applying to stop the bubbles! And if you need to shake it make sure you do it at least half an hour before, that way you won't have any bubbles :) Hope that helps! This color looks amazing!! Should definitely get it!! This nail polish color is just darling! I love the soft shade! Sorry to hear about your hard day! I hope the macaroons help! Such a gorgeous colour and a great review! 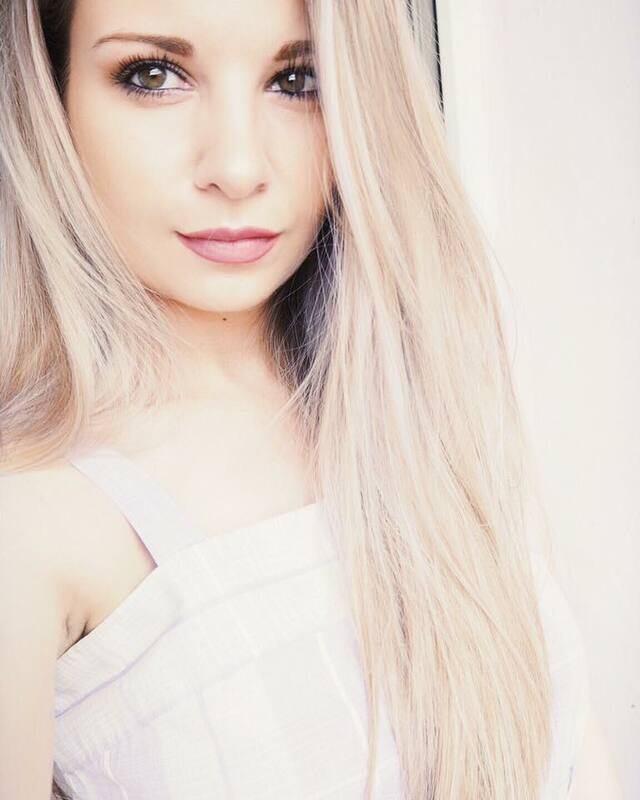 Gorgeous and fresh colour, love it! simply in love with the color ! Love the colour, super light colours like this are my favourite to wear and are a new change from just wearing plain white!